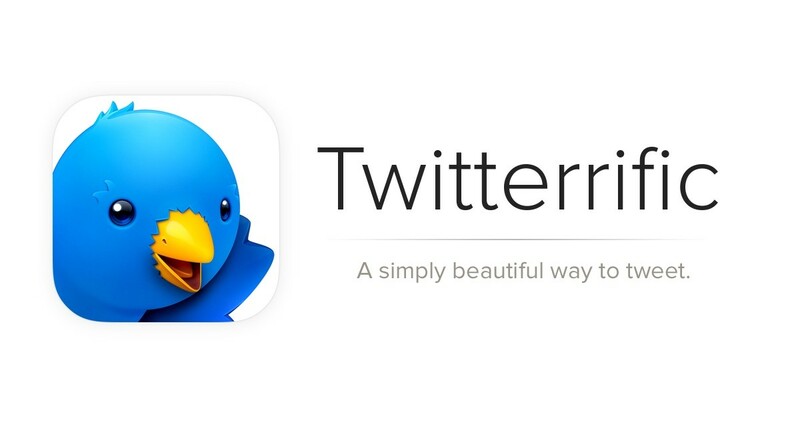 Twitteriffic for iOS has a few new tricks up its sleeve. The app will now take better advantage of Twitter’s cool new quote tweet feature, and use facial recognition software to help you frame your shots. When someone quotes your tweet, Twitteriffic will give you the option to see notifications on your iOS devices or Apple Watch. Just like you see with retweets, the pop-up notifications let you know you were quoted, and by whom. The facial recognition feature is designed to deal with sloppy snaps, making people in an image the main focus. Twitteriffic also gains a useful gesture control; you can now swipe from the left screen edge to navigate back to the previous screen.